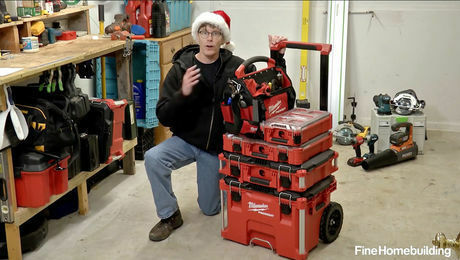 In this special holiday edition of Tool Tech, we’re going to talk about the best tools to give and get. Some are new, some are old favorites, but all of them make excellent gifts. So let’s get to it. I love getting and giving tools as gifts. Here are 10 of my favorites. 1. This $20 chalkline from Tajima works so much better than anything else I’ve found. Not only does its braided string leave a nice distinct line, but it auto retracts. It’s also has a great slim housing that goes in and out of my tool belt easily. 2. 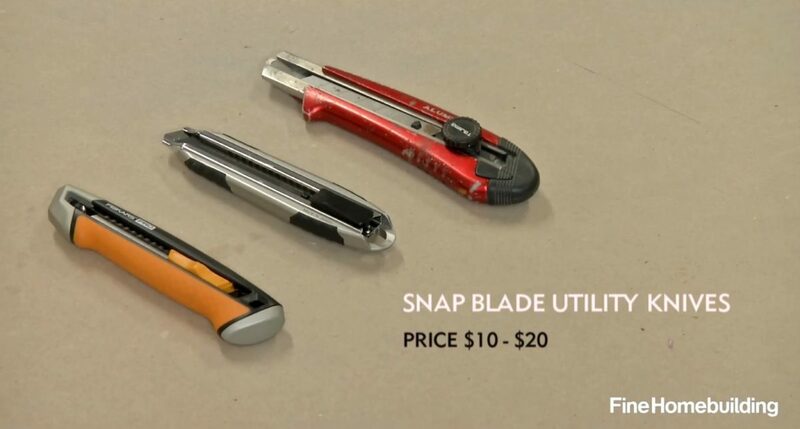 Another inexpensive yet supercool gift would be a snap-blade utility knife like these from Tajima, Olfa, and Fiskars. These knives accept long blades that you can extend extra far to cut thick materials, and the segments break off when you want a new edge. Some have a rotating locking knob, and some have a slide lock. Prices range from about $10 to about $20. 3. 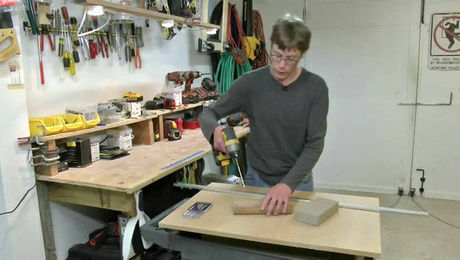 A high-quality block plane is indispensable for taking your finish carpentry and woodworking to the next level. I really like this Veritas Apron Plane because its smaller body weighs 14 ounces, or half of what most block planes weigh, so it’s less of a burden to carry in your tool belt. This model sells for $100. 4. If your impact driver is more than two years old, you really should check out the modern brushless models. 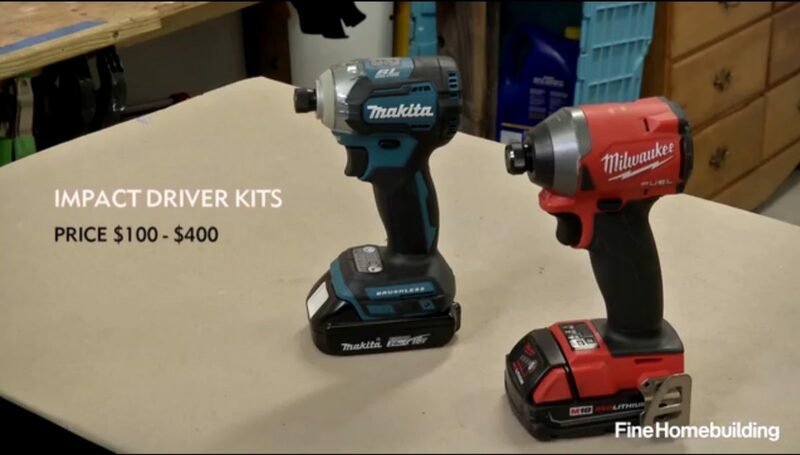 Check out the tiny housing on these two impact drivers from Makita and Milwaukee. DeWalt’s and Hitachi’s drivers are similarly sized. 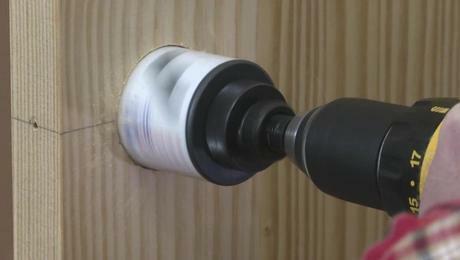 The small housing allows this driver to go places your old impact driver can’t. Depending on the size and number of batteries that come with a kit, prices range from about $100 to more than $400. 5. If you’re up to date on your drivers, you might want to ask for another cordless tool. 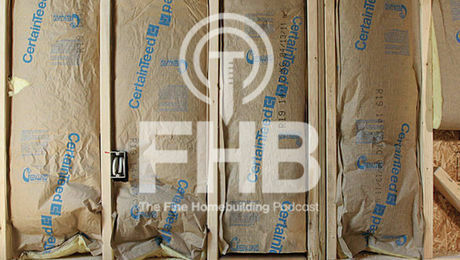 Battery and motor technology continue to improve, so tools that used to be AC-only such as grinders, circular saws, and reciprocating saws are now legit in cordless. You can even get a functional cordless chainsaw from most cordless power-tool brands. 6. 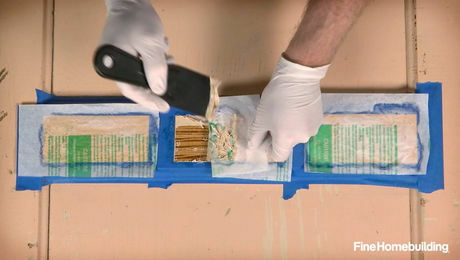 If I didn’t already have a set, I would love to get one or more of Milwaukee’s Packout tool and fastener storage boxes. These well-made cases come in three sizes and accommodate most sizes of tools, from circular saws and reciprocating saws, to small hand tools and fasteners. Good latches and sturdy handles make them easy to move around, even when they’re fully loaded. My favorites are the fastener boxes. The clear lids allow you to see inside, and there are sturdy removable bins inside for holding fasteners and small parts. Gaskets on the lids keep everything inside clean and dry. The coolest thing is that all the boxes, organizers, and tool carriers lock together. The largest box has wheels and an extendable handle to make moving a stack easier. 7. I was recently helping a friend with a building project, and using his cheap level made me wish I had brought my own. I’ve had my 6-ft. Stabila level for several years. It is a joy to use. The shape of the aluminum extrusion makes it easy to draw lines on walls, and the sturdy vials have stayed accurate. Removable end caps allow you to draw lines all the way into corners. It’s tough to imagine the difference in quality of a level until you use one of these. This 6-ft. standard model sells for about $120. 8. You can never have enough driver bits. 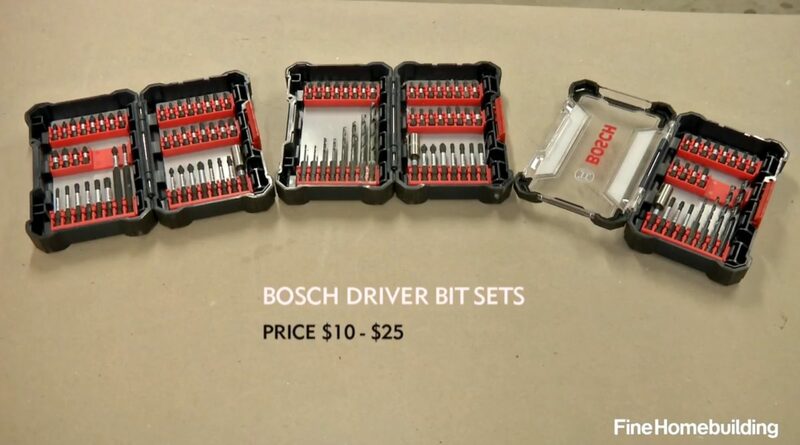 Lately I’ve been using these driver-bit assortments from Bosch. The impact-rated bits have proven durable, and I like the cases too. You can even customize them with your preferred bits, or you can arrange them for different tasks. These sell for between $10 and $25. 9. With cold weather now upon us in most parts of the country, I’m reminded how much I like this M12 heated jacket from Milwaukee. Inside are carbon-fiber heating elements to keep you warm. They’re powered by a 12v battery and controlled with a button on the front. The heater has three levels, so you can match the heat output to your activity level. You can buy the jacket separately or combine it with an outer shell. This setup is called the three-in-one heated jacket and sells for about $300. Milwaukee also makes other styles of heated garments in both men’s and women’s styles. 10. If you’ve been really good and don’t yet have a track saw, you should ask for one. These allow you to cut plywood and other sheet materials accurately and effortlessly. 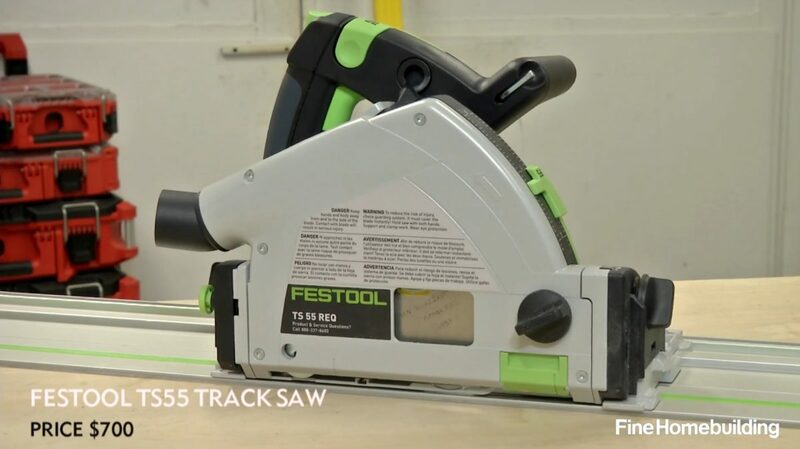 This is the TS55 track saw from Festool. It and its larger brother, the TS75, are the best track saws available. What’s cool is that you don’t even have to clamp the track when cutting; high friction tape on the back prevents the track from moving while you cut. This saw with a 55-in. track sells for about $700. Bonus gift idea: If you’ll indulge me, I have one more gift suggestion. 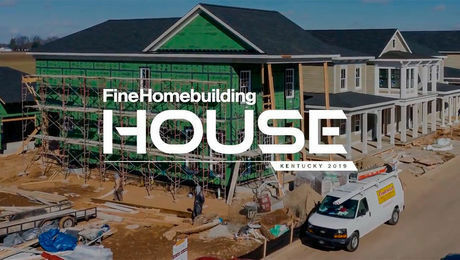 What about the new Fine Homebuilding magazine archive? 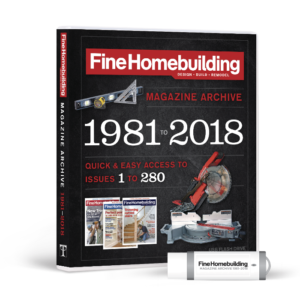 It includes all of the issues from 1981 through the present, and the easy-to-use search feature helps you get the information you’re looking for quickly and accurately. All of the info is stored on a thumb drive, so you don’t need web access to search.